Creative Benefit Strategies, Inc. has enjoyed a solid reputation over the past 20 years and is committed to maintaining its tradition of excellence. 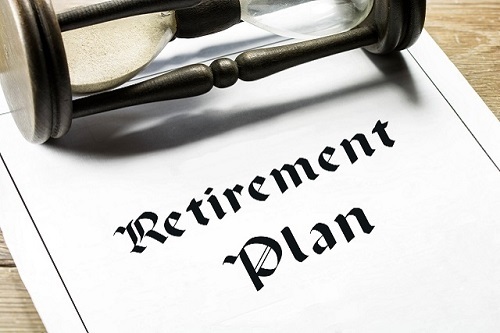 We specialize in custom qualified retirement plan design, consultation, and administration. We carefully consider and design retirement plans based on each client's objectives and circumstances. We work with companies to implement a plan best suited to their unique business structure. In addition, we collaborate with Third Party Adminstrators, Certified Public Accountants and financial professionals. We welcome the opportunity to work with you in providing a suitable retirement program that will meet your objectives. "Creative Benefits combined expertise and client service make them an excellent choice for our clients."